Check out this great deal! 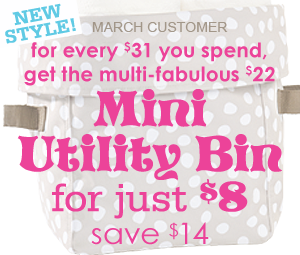 http://www.mythirtyone.com/SamanthaMassey/ Be sure to order under My Events! This is a great savings you can not pass up. It would be a great time to order some coolers and totes for those spring trips and picnics. Don't pass this up! Feel free to share the link!